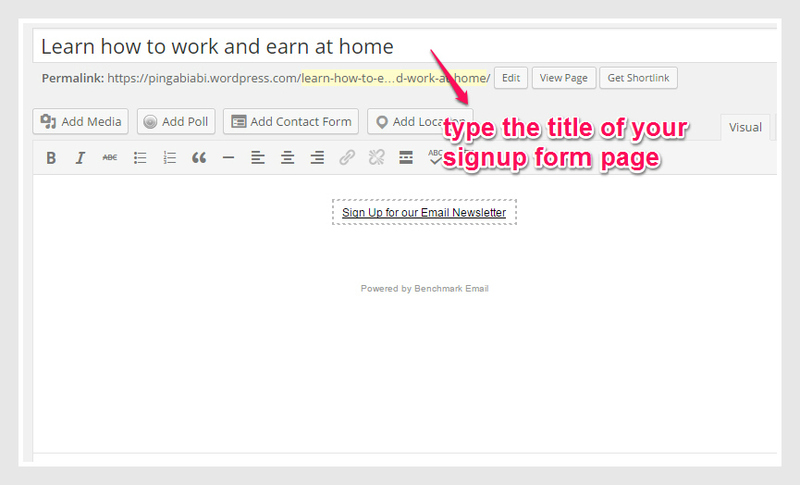 Creating Signup Form page in your website is easy as one, two three! If you are using wordpress site, that is much appreciated because I am using it also. So let’s start the ball rolling! 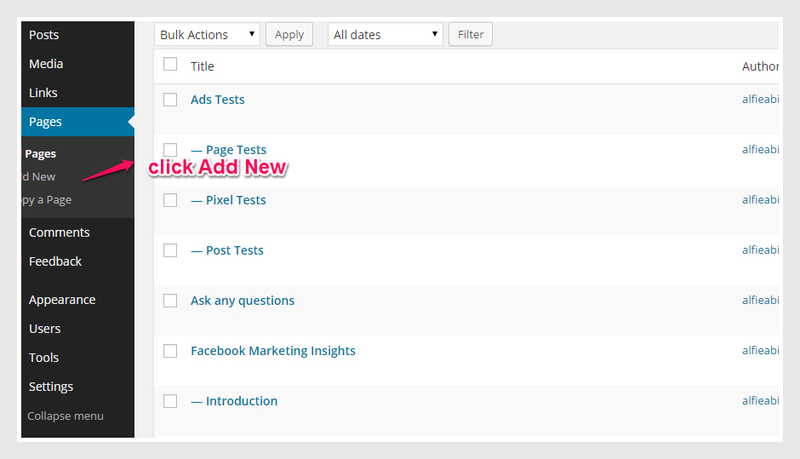 Go to your wordpress dashboard and click “Pages” and click “Add New” to create your Signup Form page. 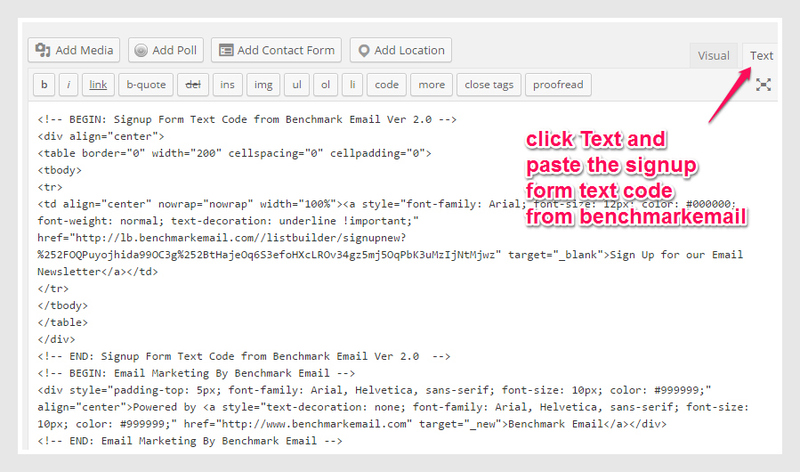 From the benchmarkemail, copy and paste the signup form text code and paste it in your signup form page of your website, under TEXT. After pasting the text code, click Publish. 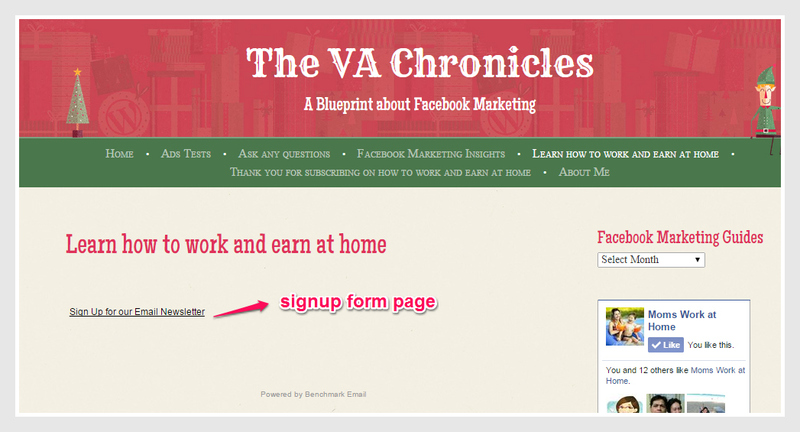 After publishing, you will see your signup form page like this one that I made. 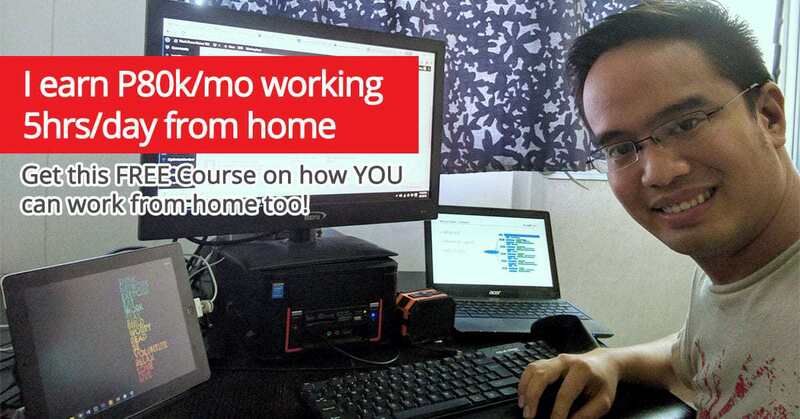 See, it is easy right? yeah! 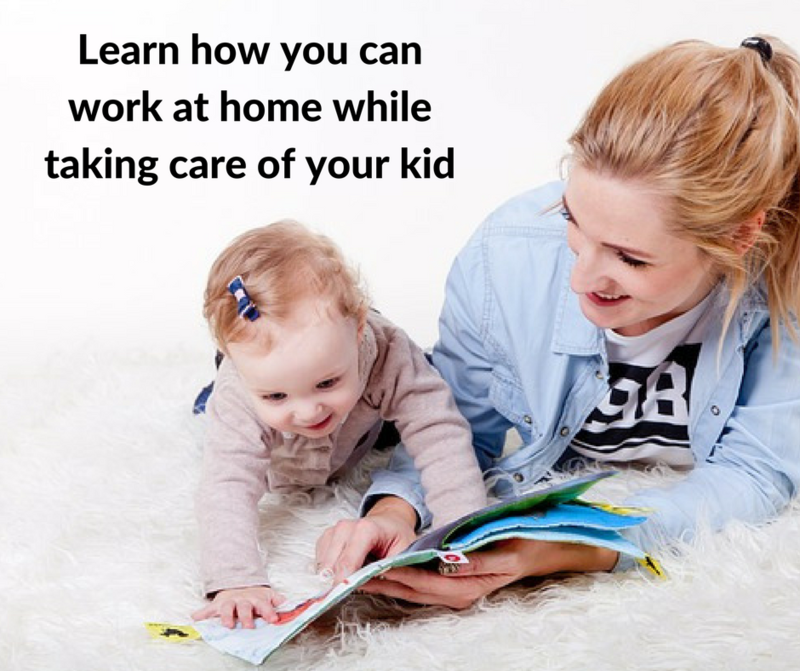 So pat your back for the job well done!